In many automation and assembly technology applications, standard versions of optical sensors cannot be used, due to adverse ambient conditions such as high temperatures, small installation spaces or restricted access. For these tasks, fibre optic sensors as a specific solution are ideal for these applications which the evaluation electronics (amplifier) and the optoelectronic components (fibre optic) are arranged separately. The fibre optic sensors consist of a transmitter and receiver for infrared or ultraviolet light, with subsequent signal processing. A high-quality glass fibre optic provides precision light transmission according to the principle of total reflection. 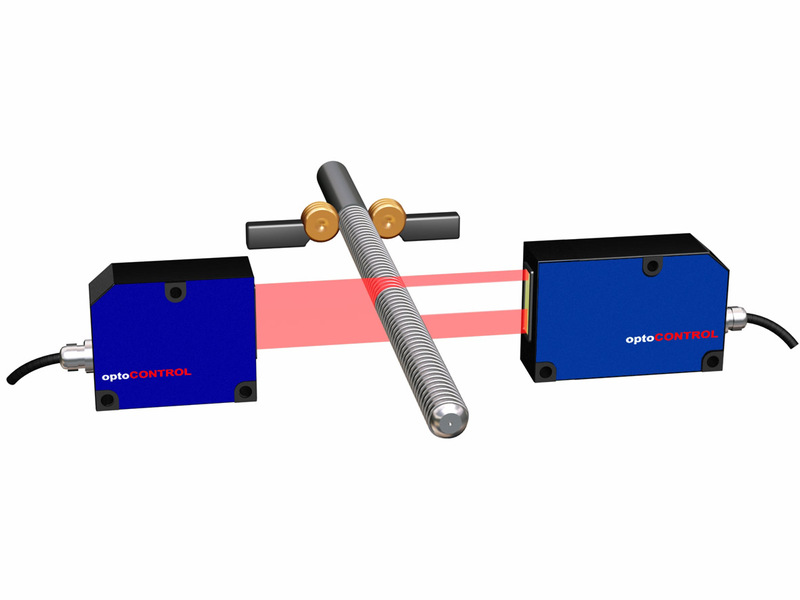 Optical micrometers in the optoCONTROL Series are based on various measuring principles. 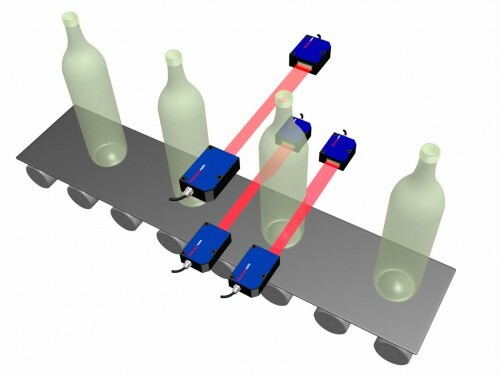 Apart from the CCD camera technique using laser or LED lighting, the principle of light quantity measurement is used. The micrometers consist of a light source and a receiver or a CCD camera. The light source produces a parallel, continuous light curtain, which is lined up with the receiver. If an object interrupts the light curtain, this shadow or darkening is detected at the receiver unit. 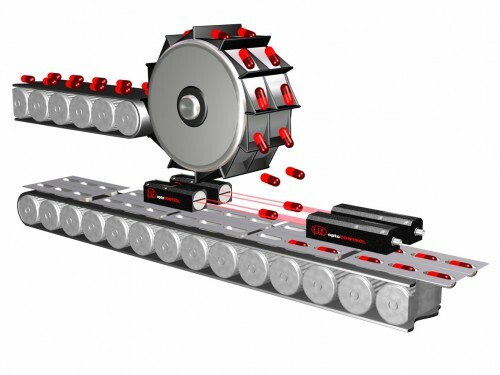 optoCONTROL CLS-K fibre optic sensors are used for applications in harsh environments. 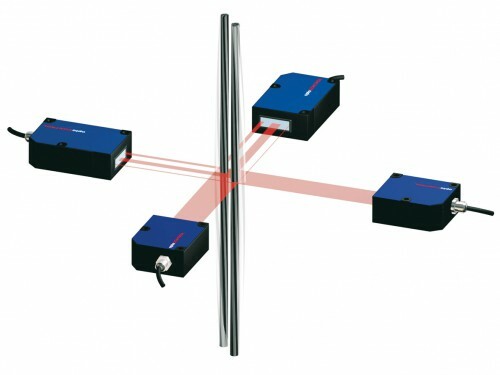 Using sophisticated optical fibres near to the target object, the electronic unit can be mounted at a safe distance away. The optoCONTROL CLS-K measuring and test amplifiers are offered as infrared or ultraviolet-light types, starting at a wavelength of 280 nanometres, enabling measuring frequencies up to 4kHz at resolutions starting from 0.1mm. – Perfect detection of edges, gaps, positions and diameters of round objects. – Option: UV version for glass recognition. – Scanning tasks in potentially explosive atmospheres. Please complete the enquiry form below for specific information and advice on Fiber optic sensors.